ME4 go mad for literary fun this October with the Roch Lit Fest! For the RLF, ME4 are producing three literature events (and also a theatre show, as part of Sam’s other lit dev project, 17Percent). The events are varied, and range from a walking/writing tour of Rochester, to the launch of our very first proper full-length book, with a healthy dose of our yearly poetry treasure hunt Poetrymon, and a night of new plays by women thrown in for good measure. On 5 October, see some new writing by women, in ‘A night at the theatre’, where you will have a chance afterwards to ask some of the writers, cast and director about the process of making theatre. You can find out more about our events on the ME4 at RLF2013 page. Or by going to the Rochester Literature Festival website, where you can find out about all of the events scheduled for the 10-day festival, including ME4 regular Roy Smith’s ‘The Skywatcher investigation’, an interactive story game. This poem was locked out of the Oast House! For the second year running we played our game of Poetrymon across the 5 Medway towns. In the day-long poetry treasure hunt, we hoofed it from Chatham to Rainham, Gillingham, then finally Strood and Rochester. In Poetrymon, ME4Writers make unique, one-off poem cards which are hidden about Medway to celebrate National Poetry Day. Poems were written by Barry Fentiman, Sam Hall, Sarah Jenkin and Roy Smith. The hiders were Sam, Sarah and Barry. This year the theme for NPD was ‘Stars’, so a good number of the poems responded to the theme. You can see more about Poetrymon on the website, we will also be adding some more pictures, poems and video to the site. The clues were also posted on Twitter and FaceBook. 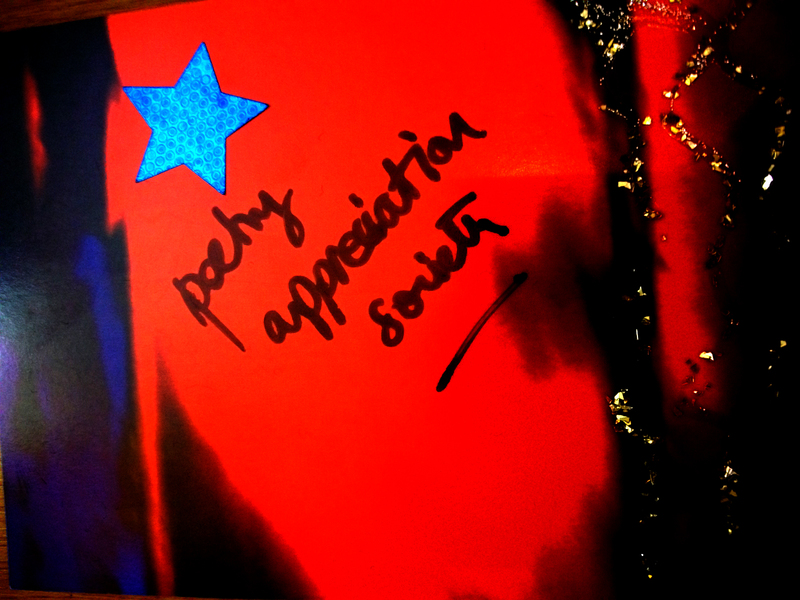 If you found a poem, we hope that it made your (National Poetry) day!! National Poetry Day 2012 – tomorrow! 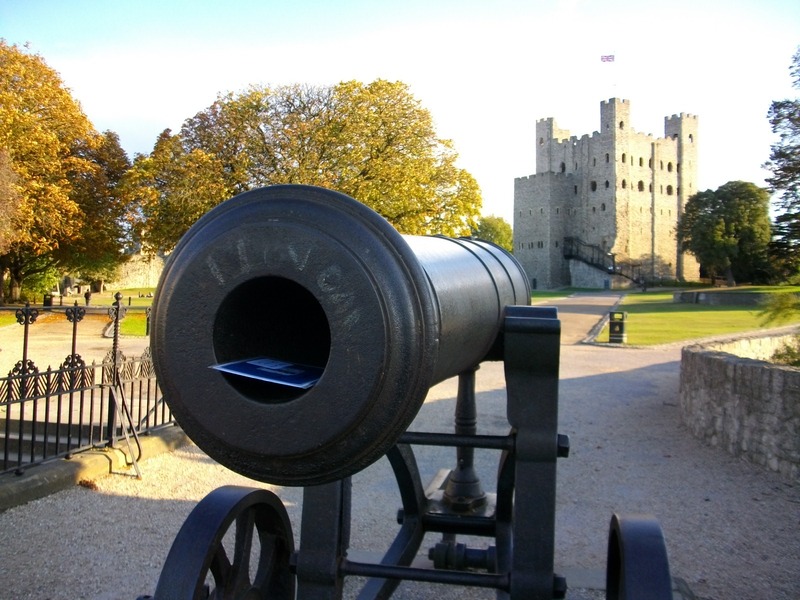 Tomorrow is National Poetry Day and we will be playing our game of Poetrymon around Medway. Do play along if you can! There are some cute poems to find! On 6 October, National Poetry Day, ME4 Writers played a game called Poetrymon. After creating about 50 poetry postcards, using all our cutting, glittering and pasting skills, we set out with the intention of infusing Medway with poetry! Barry Fentiman, Sam Hall, Roy Smith and Tara Moyle provided the poems. Sam, Barry, Tara and Gemma Quinnell provided the foot power. We have done lots of live literature events and we wanted to get a bit more immersive. Poetrymon was our second game – previously we had made an Audio Walk (written by Roy Smith) as part of our ‘Seventh Traveller’ project – a series of writings and events inspired by a short story by Dickens. 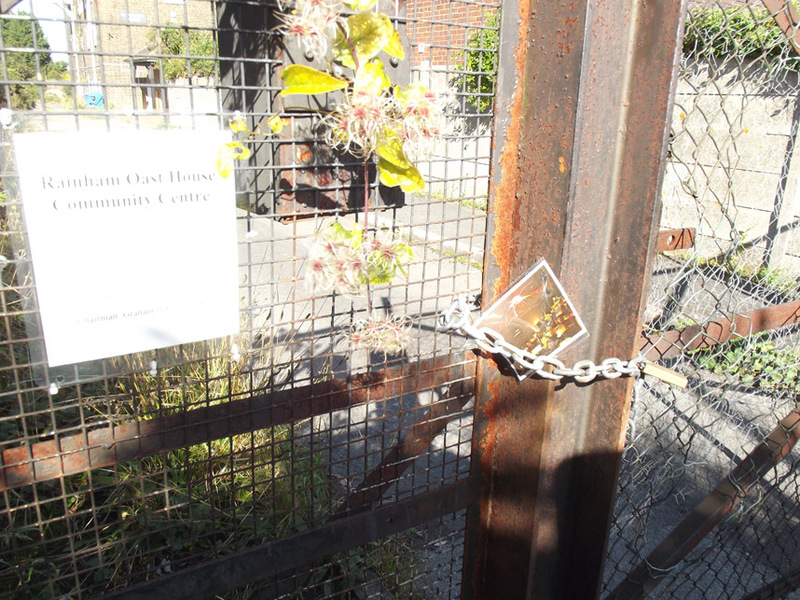 Poetrymon is a treasure hunt game played around the Medway towns. 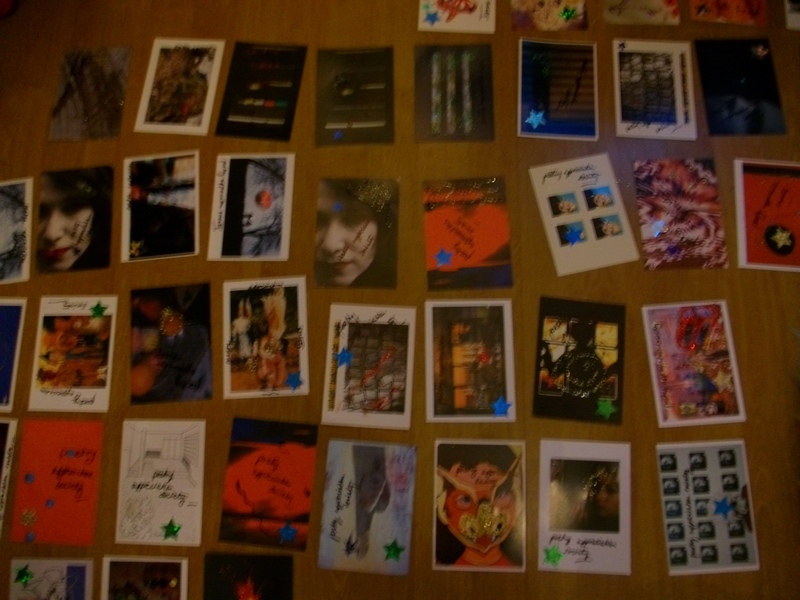 The prizes are the poem cards themselves – which in themselves are works of art (we hope!) – though the first ten people to email us with a picture of themselves holding a card will also get an ME4 Writers badge. Cryptic clues were placed on the website throughout the day as several of the writers hid the poems – some in plain sight! We also documented the day in a video film which you can see here. If you have been lucky enough to find a National Poetry Day Poetrymon card and would like to find out more about the author – you can find out on our Meet the Writers page – where a cunning colour coding system is in place! You can find poetry in cracks in the wall and under rocks, in nooks and crannies, slipped behind posters, wherever there was a gap that needed filling with a poem. The ‘making of’ Poetrymon video is coming soon!